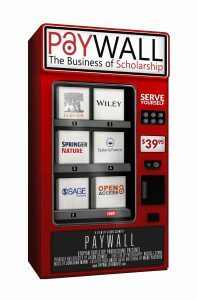 Open Access (OA) has the potential to maximize research investments, increase the exposure and use of published research, facilitate the ability to conduct research across available literature, and enhance the overall advancement of scholarship. 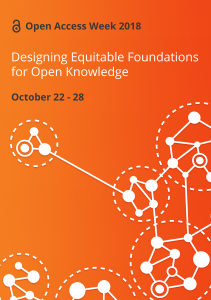 We participate in Open Access Week as part of the global community working to take take action to keep this momentum moving forward. Wondering how to find a quality journal in which to publish? This workshop will give you the tools to recognize what makes a journal a credible, quality place to publish and what tells you to stay away. Includes both Open Access and traditional journals. A look at the UConn faculty numbers – who is motivated to publish in Open Access Journals? Why Deposit your data in Open Commons? Open Commons @ UConn – where in the Country are people downloading our resources? What is Gold OA vs. Green OA? We are also pleased to support UConnPIRG’s work to spread the word about the value of Open Access for students. They will be tabling in Homer Babbidge on Wednesday from 1-3 with flyers, buttons, and other materials. Stop by and support UConnPIRG!